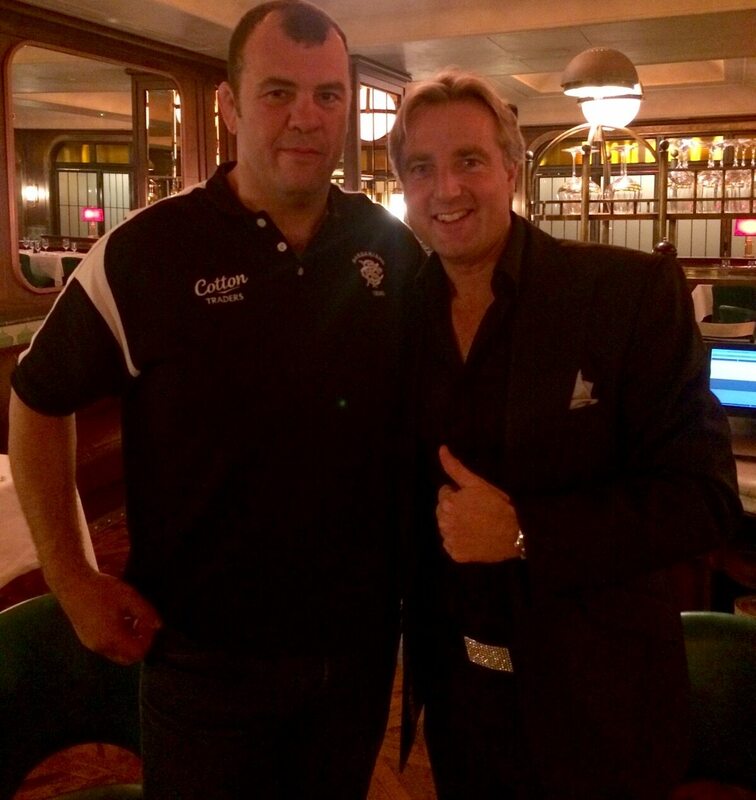 This week we performed at the pre-match dinner for the Barbarians rugby union team who went on to play Argentina at Twickenham stadium. Sorry to harp on about rugby but please bear with me. The Barbarian Football Club (nicknamed the Baa-Baas) is an invitational team based in Britain, meaning membership is by invitation only and is considered an honour. Players from 27 other countries have worn the Barbarian colours. So, my point is, that only two and a half weeks after the Rugby World Cup Final was convincingly won by the NZ All Blacks (making history in many ways) about 11 supposedly ‘bitter’ rivals from the national teams of South Africa, Australia and NZ came together to play on the same team – and they were united as one! At the dinner they laughed, drank and had a blast – we were honoured to be a part of it – and were coached by the current coach of the Wallabies (Australia), Michael Cheika. Isn’t that a great thing about sport: a team like the Barbarians is borderless (a precious thing in this fractured world), it celebrates and focuses on a shared passion, with fun and fellowship, a positive purpose and personifies the philosophy of ‘one team, one dream’! Looking at the news headlines each day, don’t you think we need more of this kind of attitude and spirit, with the best of intentions for each other?! Speaking about another of my sporting passions, good luck to Team GB in the Davis Cup Final (tennis) this weekend when they take on Belgium. Let’s pray all will be well for the team – and everyone’s safety due to the current state of events in Brussels. 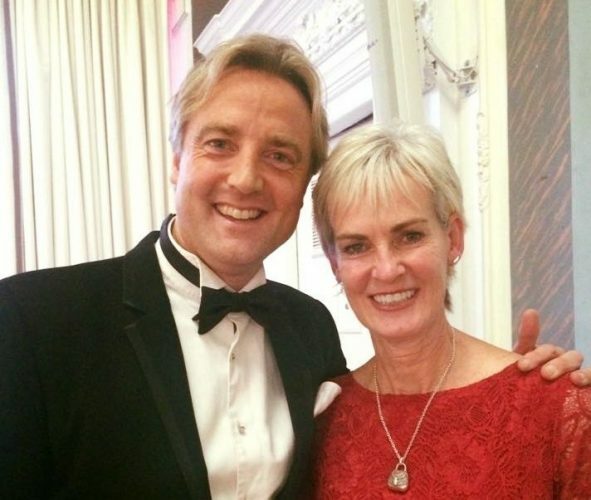 Last week I met the legend that is Judy Murray at a very special Breast Cancer Now and The Sick Kids Friends Foundation luncheon up in Edinburgh at which we performed; she was nervous and excited about her two sons, Andy and Jamie Murray, being part of Britain’s team to try and win the Davis Cup for the first time since 1936 when the final – GB’s first since 1978 – gets under-way on Friday. We feel very lucky that we get to be at some of the coolest parties with such cool people in different parts of the world; music is borderless and brings people together to feel happy, harmonious or healed.